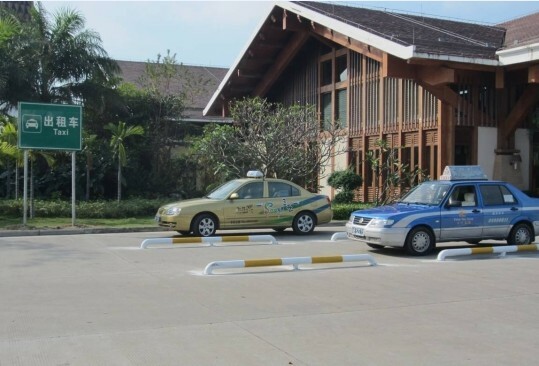 In order to improve the service quality of airport operations, the Sanya Phoenix Int’l Airport recently upgraded its parking systems and equipment, so that it can better deal with the growing airport traffic during the 2013 Spring Festival. The upgraded systems include improved parking charge management, adding S-designed entry and exit routes, expanding parking spaces and direction signs, setting up the aviation bus brakes and better regulation of the taxi area. Apart from enhancing traffic efficiency, the new system is also expected to have economic benefits by increasing the airport’s parking profits. The project has been completed and will be put into operation soon.